Hanney Spice – Local Authentic Indian Restaurant and Takeaway in West Hanney. 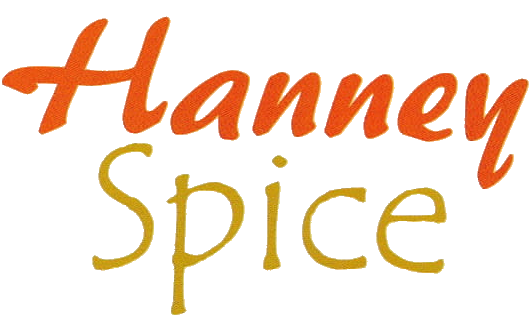 Hanney Spice boasts dishes that you just won't find anywhere else locally in the area! We are a local Indian Restaurant which provides a Take away service bringing you the taste of authentic cuisine from the Grand Moghuls! Our extensive menu really pushes the boundaries. So, if you fancy something a little different to your usual Chicken Madras, why not explore our Chef's Specialities such as Ostrich Tikka, or maybe Crab Malabar, or even a SwordFish Bhuna! Come and sample some of our finest dishes from our menu which has been designed with a range of both traditional and contemporary influences. Our dishes have been selected by our award winning chefs using only the finest herbs and spices. Maybe you fancy something that is not on the menu? Or you may be feeling adventurous, if so, why not create your own menu from a simple meal, right through to an elaborate banquet? Your choice, just ask us and we'll see what can be done for you! Our restaurant holds upto 70 people and has a separate function room. Ask us about our Gift vouchers! All major debit &credit cards are welcome. Cash or card only. Some dishes may contain nuts and other allergens. Please check with your waiter before ordering. The management reserves the right to refuse service without giving any reason.